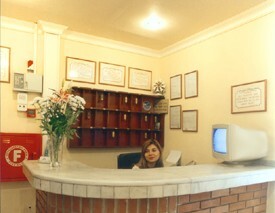 Address : 7, Gounari Str. 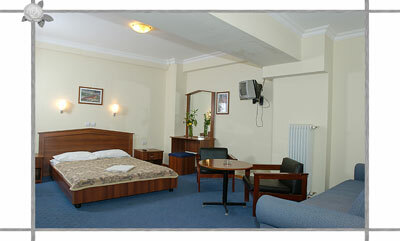 Acropole Hotel located near the Port (only 100 meters) for easy access to and from our beautiful Greek islands. 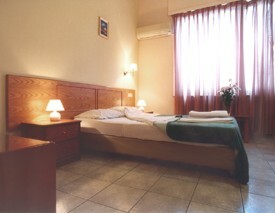 Only 3 blocks from the Metro Station for access to Athens center, for your day's excursion to the Acropolis, other archeological sites, museums, galleries, theaters or the flea market, situated near Plaka for a taste of the traditional Greek cuisine. 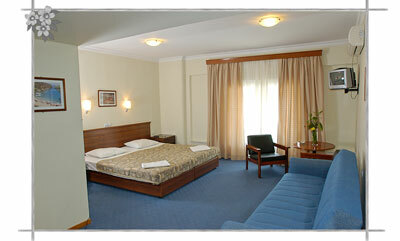 Minutes away (only 4 blocks) from the Railway Station to other destinations in Greece. 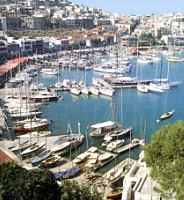 Piraeus's little natural harbors are among its busiest and most touristic areas: Mikrolimano, Passalimani, Zea, Freatida and Hatzikiriakio. Countless seaside tavernas provide delicious seafood washed down with the uniquely Greek drink, ouzo. The fresh smell of the sea and the sounds made by the assortment of caiques, yachts and sailing ships, which are moored next to the tables, complete the enjoyment of the food. 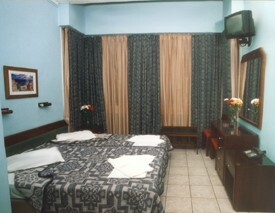 If you are familiar with ACROPOLE HOTEL, please share your opinion of it with other travelers. Write a review!